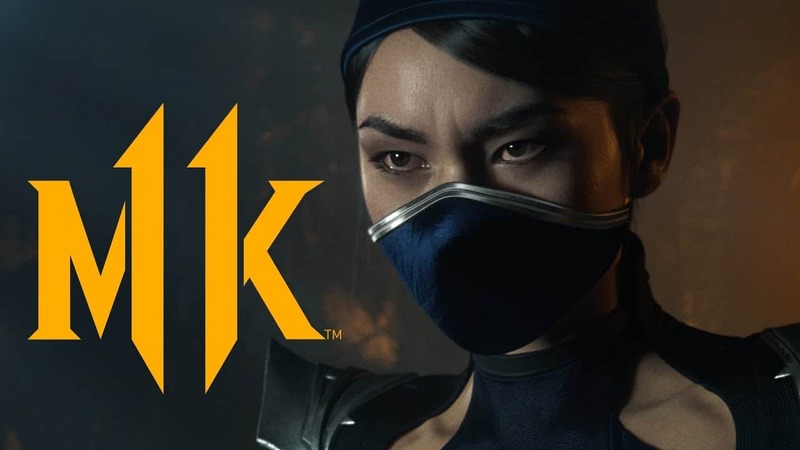 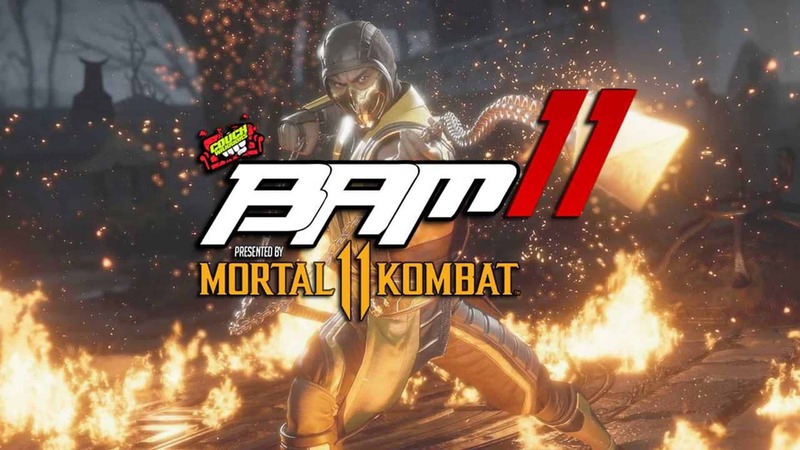 Warner Bros. Interactive Entertainment and NetherRealm Studios has released a new Mortal Kombat 11 gameplay trailer revealing The Kollector, a brand-new playable character making his debut in Mortal Kombat 11. 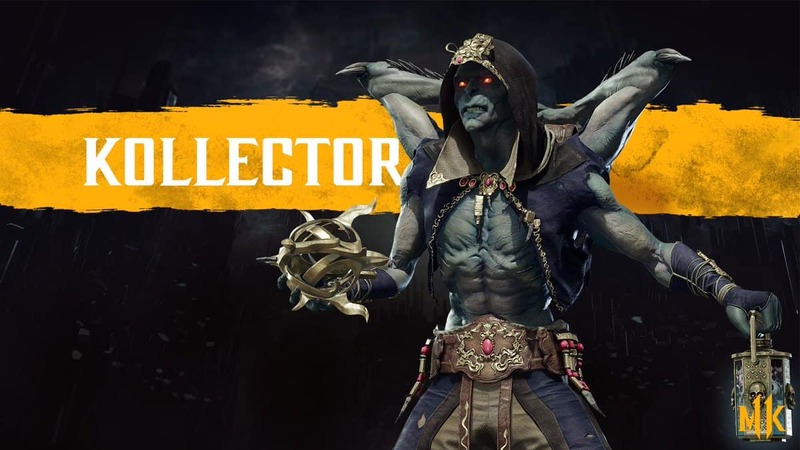 A new fighter joining the Mortal Kombat franchise, The Kollector was born into poverty and seized his collections duty with a zeal that impressed Shao Kahn, becoming one of the Emperor’s most feared associates. 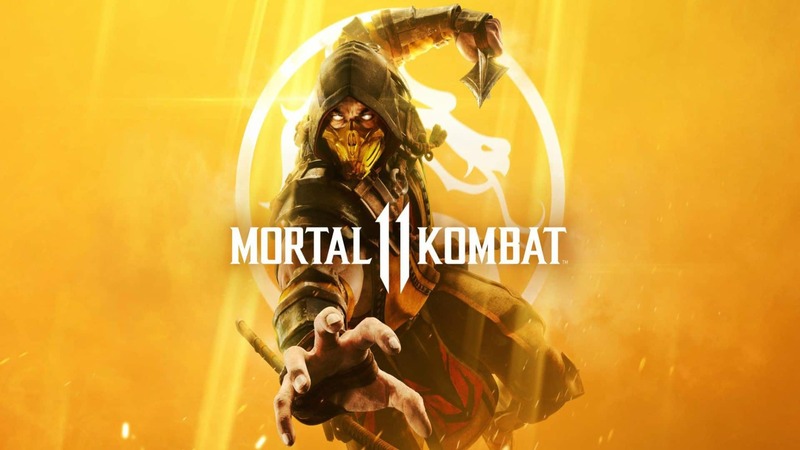 As more of a corrupt, mafia enforcer than a government official, The Kollector stole riches from Outworld’s people, rewarding himself with wealth and status in turn, but when Shao Kahn died, Kotal Kahn vowed to weed out the former regime’s corruption. 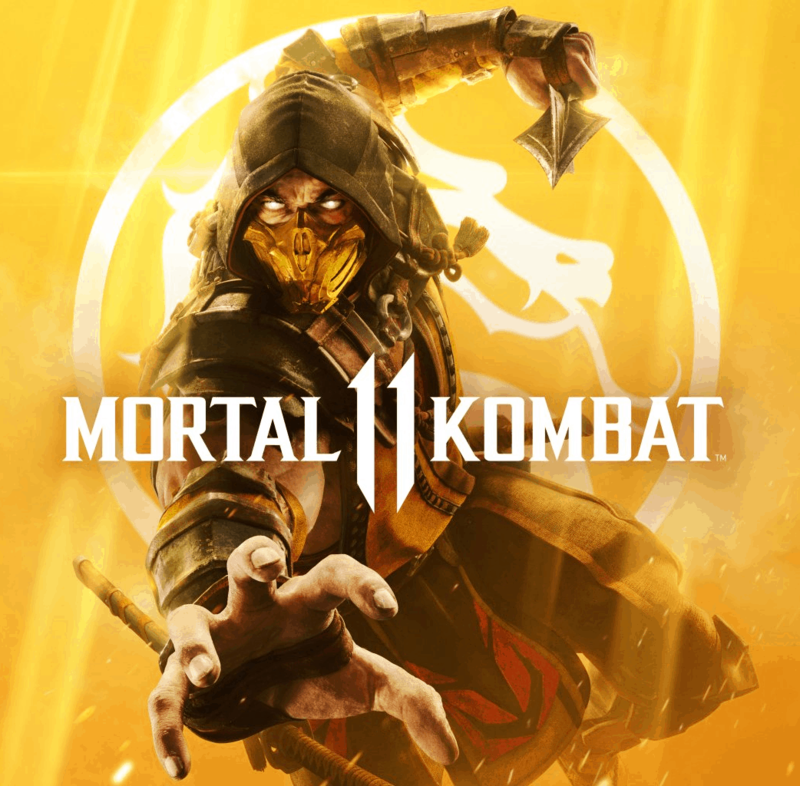 After years in hiding, living off his ill-gotten gains, The Kollector was captured and now faces execution, determined to destroy anyone in his path.